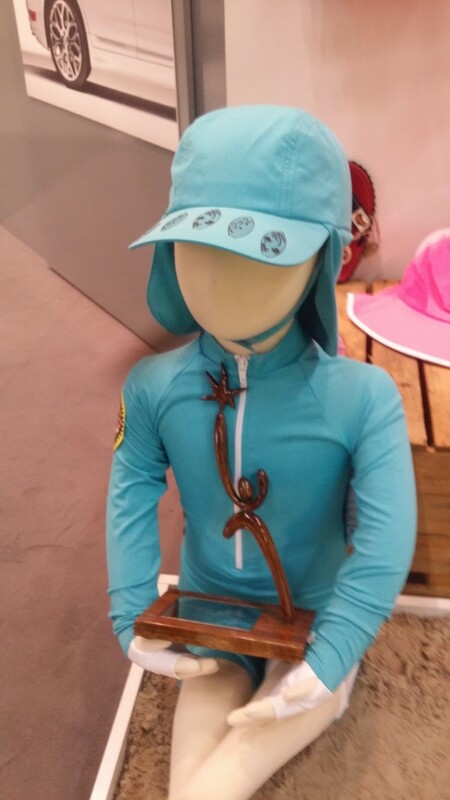 CYPRESS, Calif., Sept. 11, 2015 – Sun Protection Zone earned a prestigious Kind + Jugend Innovation Award at the kick-off of its leading international tradeshow for children’s apparel in Germany this week. The important industry event offers a first look at the world’s best baby and children’s brands, both new and established, and gives a glimpse into the latest trends and innovations. According to Kind + Jugend: “Extraordinary ideas, innovative functionality or exceptional design are three of the core criteria that form the basis for the decisions of the Kind + Jugend Innovation Awards jury in a total of eight categories.” This year a total of 130 companies from 25 countries submitted a total of 174 projects for the competition. Eligible were product innovations and further developments that have not been on the market for more than a year (as of September 2014). Sun Protection Zone’s patented UV Ignite™ sun protection clothing earned the top award in the “World of Baby Textiles” category. 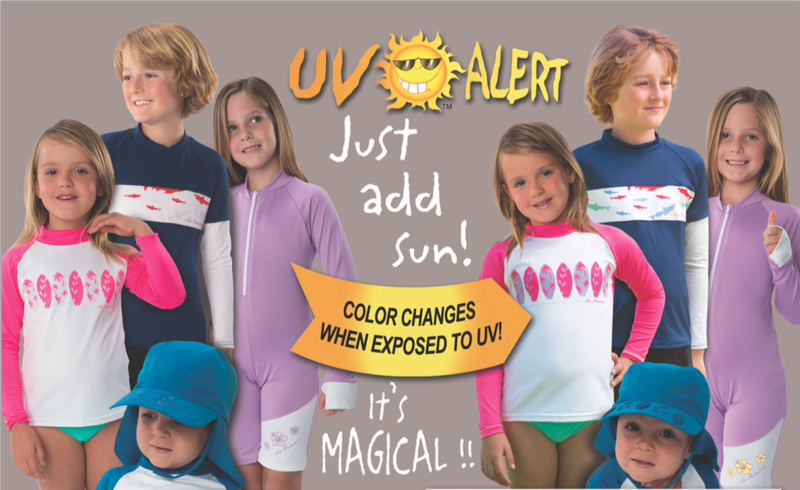 The garments feature UV Ignite™ ink printed designs that change color when exposed to dangerous UV radiation, even on cloudy days, as a reminder to kids (and parents) to seek shade or apply sunscreen. The kid’s collection includes rashguards, sun suits and hats, all of which are made from fast- drying, fashionable, UV- protective textiles with the equivalent of 50 UPF. UV Ignite™ was introduced on the California coast in the summer of 2015 and has become popular with parents and dermatologists who want children to enjoy the sun without incurring long-term skin damage. 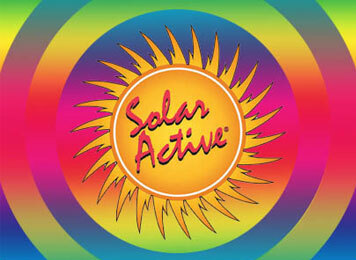 For more information or to purchase, visit: sunprotectionzone.com. Do you compare Price or Quality?